Tim focuses his practice on workers' compensation, intentional tort, unemployment, employment discrimination and general litigation law. 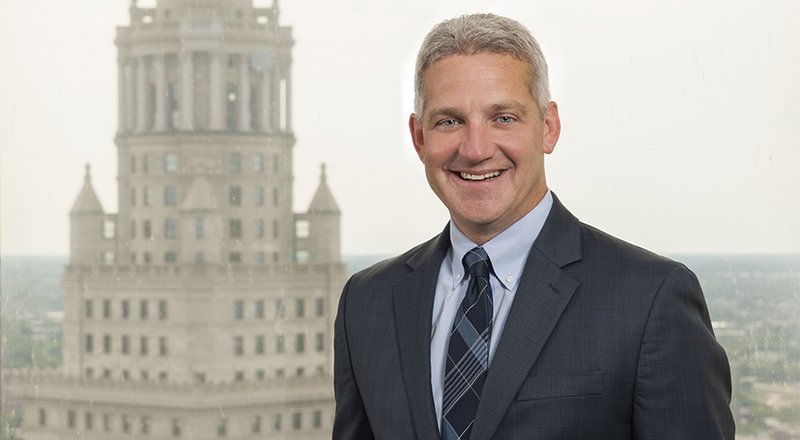 In addition to representing state-funded and self-insured employers administratively, Tim also has successfully represented employers in state trial and appellate courts, as well as the United States District Court for the Northern District of Ohio and United States Court of Appeals, Sixth Circuit, in matters including the Americans with Disabilities Act, Family Medical Leave Act, and general business issues. He earned a degree in business administration from the University of Dayton and received his law degree from Cleveland-Marshall College of Law. 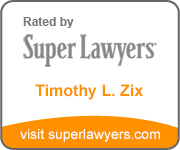 Tim has been recognized by Best Lawyers in America for Workers' Compensation Law - Employers each year since 2013. He is recognized as an Ohio Super Lawyer (2012-2019) for Workers' Compensation Law. Tim was awarded an "AV Peer Review Rating" (Preeminent) by Martindale-Hubbell for meeting very high criteria of general ethical standards. In addition, Tim was recognized in The National Registry of Who's Who and was named a Leading Lawyer by Inside Business Magazine. O’Connor v. Conn-Selmer, Inc., et al. (Lake Cty.) – employee struck by overhead crane that fell approximately 12’. Claim certified for minor injuries. Trial held 7/23/18 on consolidated cross appeals on additional allowances of left AC joint impingement, supraspinatus tendonitis, bicep tenosynovitis, SLAP 1 tear, herniated discs C5-6 and C6-7 with foraminal stenosis. Verdict in favor of employer Conn-Selmer denying right to participate for all additional conditions. Ferrari v. Conn-Selmer. Inc. et al. (Lake Cty.) – employee alleged additional conditions of rotator cuff tear and impingement syndrome. Trial held 3/21/17. Verdict in favor of employer Conn-Selmer denying right to participate for both additional conditions. Spencer v. Sodexo, et al. (Cuyahoga Cty.) – employee tripped and fell after clocking in. Claim certified for minor injuries, and employee moved to additionally allow the claim for meniscal tear and substantial aggravation of pre-existing knee arthritis. Trial held 2/6/17. Verdict for employer denying the right to participate for both additional conditions.